Gert has an affinity for strange pets. And sure, Gert loves his sloth and his octopus and his spider monkey, as anyone would. But the true apple of Gert’s eye is the baby ostrich, Clark. Gert and Clark can regularly be spotted walking to the park. Forget diamonds or dogs. 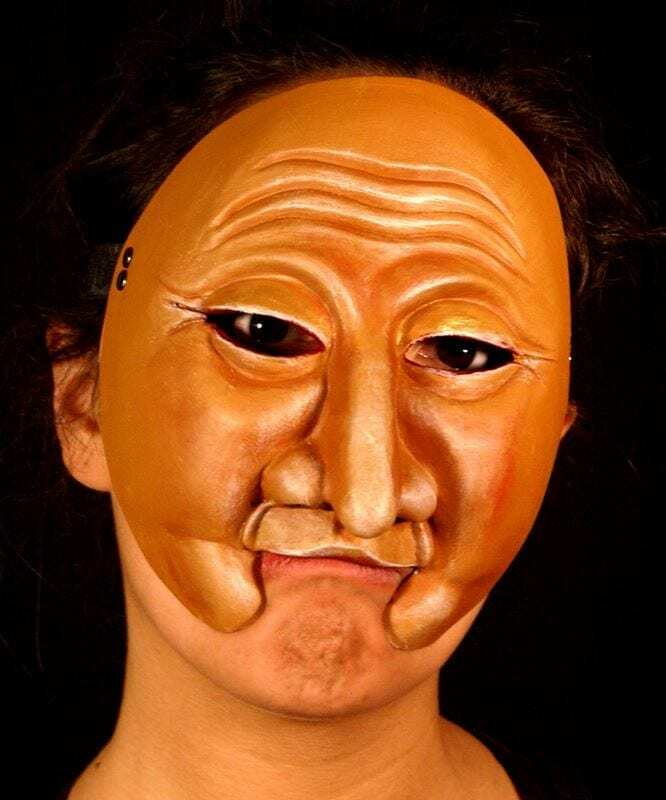 Ostriches are a mask’s best friend. 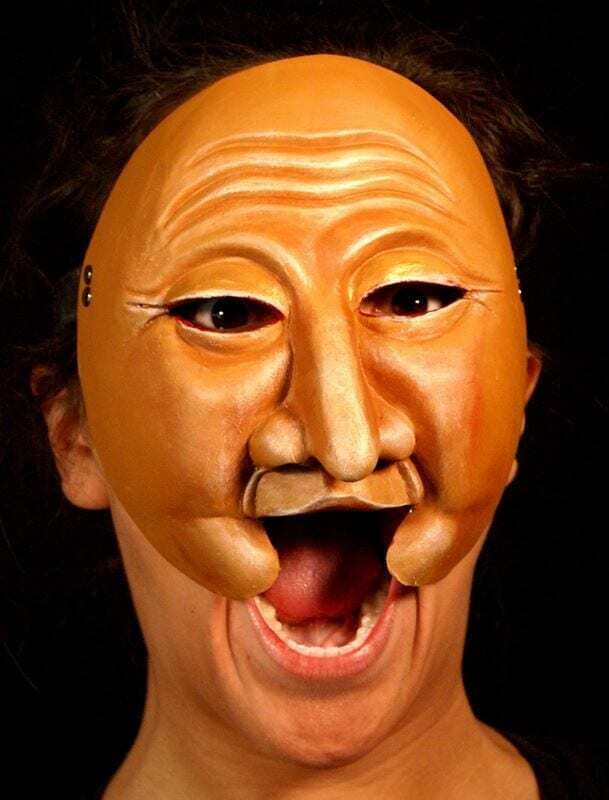 This theater mask has qualities of pride, love, joy, sadness and calm. It is often played by a woman but swings both ways. 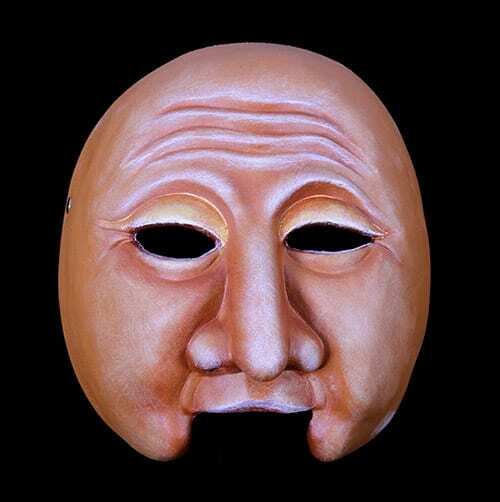 Add this mask to your classroom set or make use of it in a show.